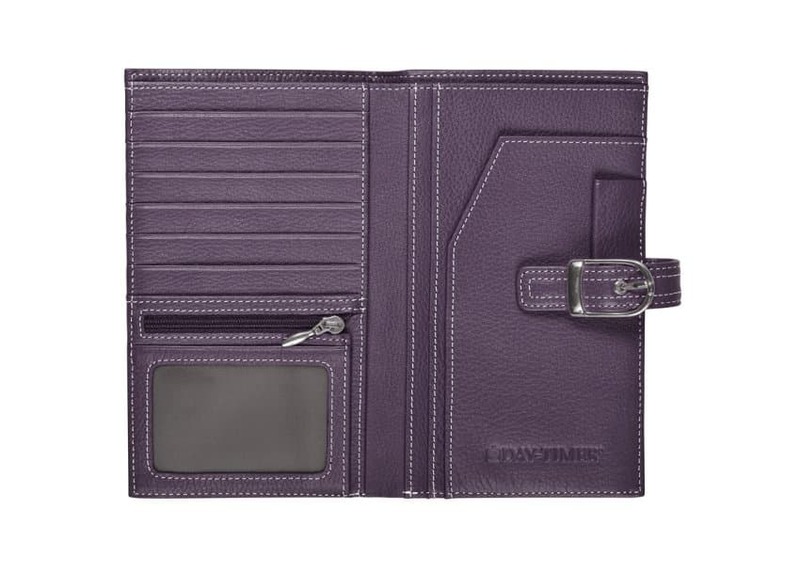 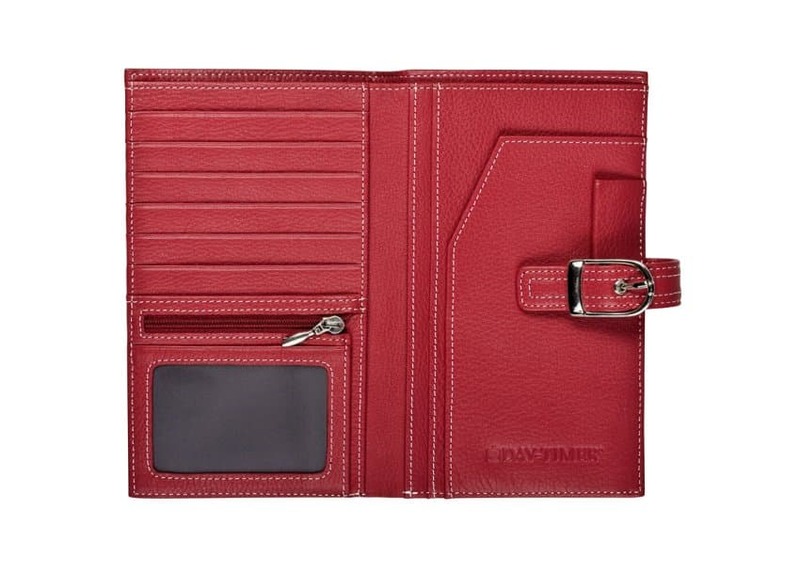 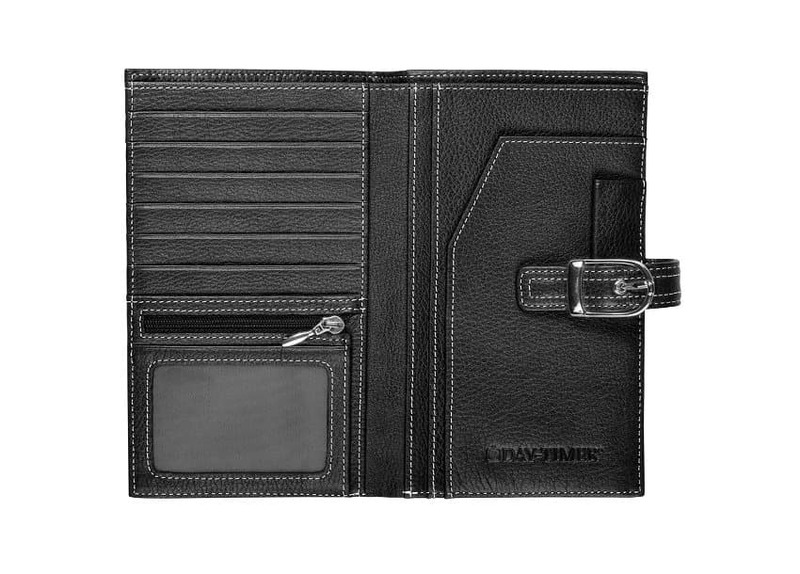 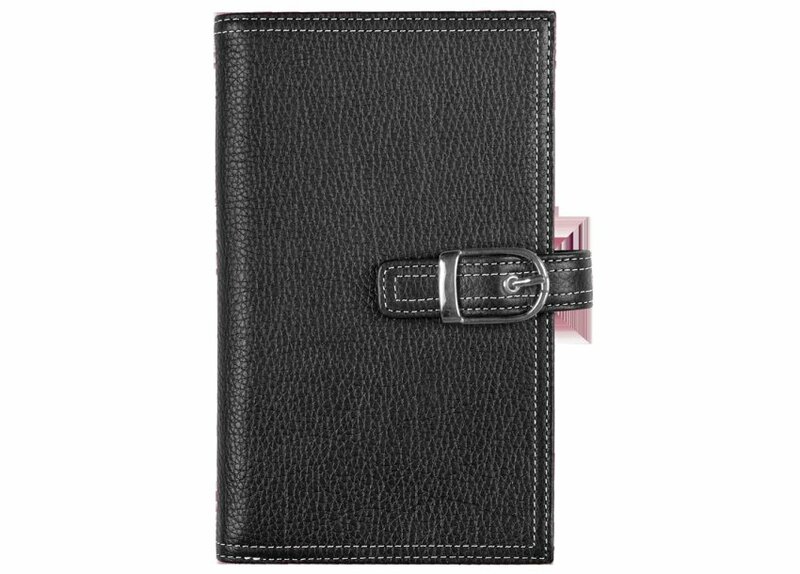 This complete Personal Organiser kit includes: Snap-Tab Malibu Leather Wallet featuring lustrous pebble-grain cowhide with contrasting stitching. 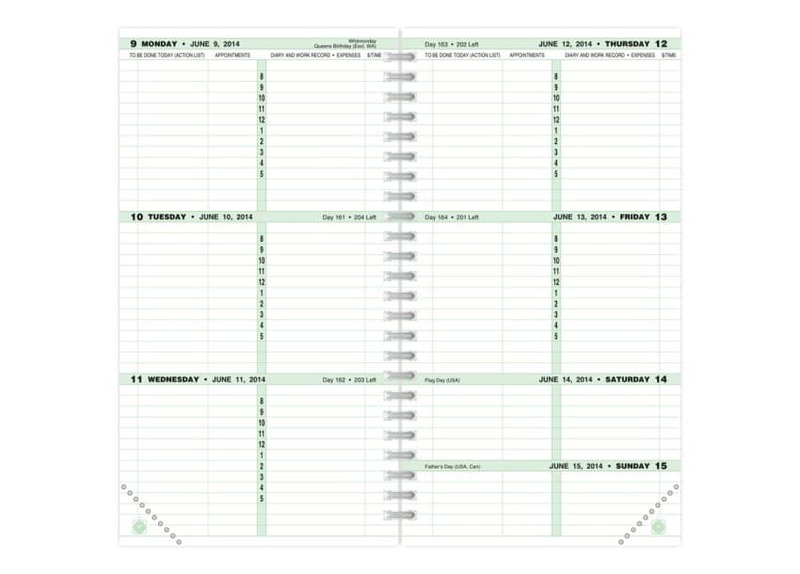 Full year of wire-bound dated books (choice of page formats). 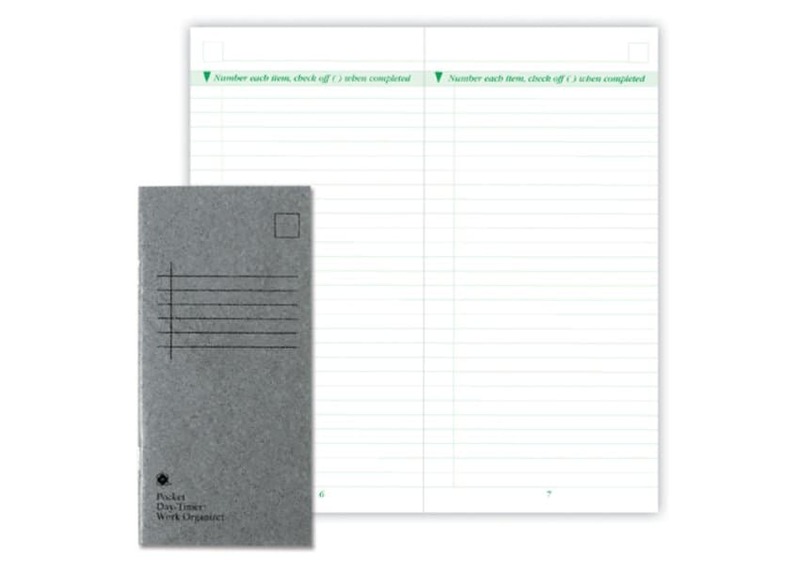 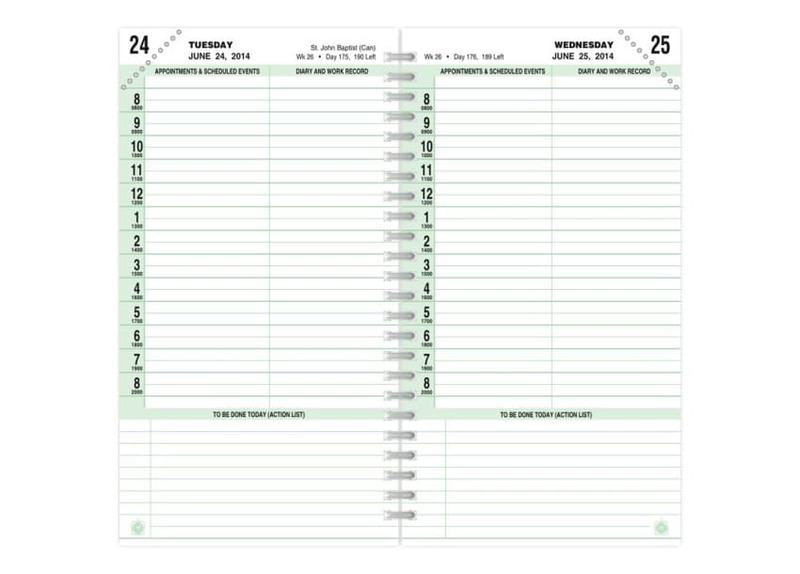 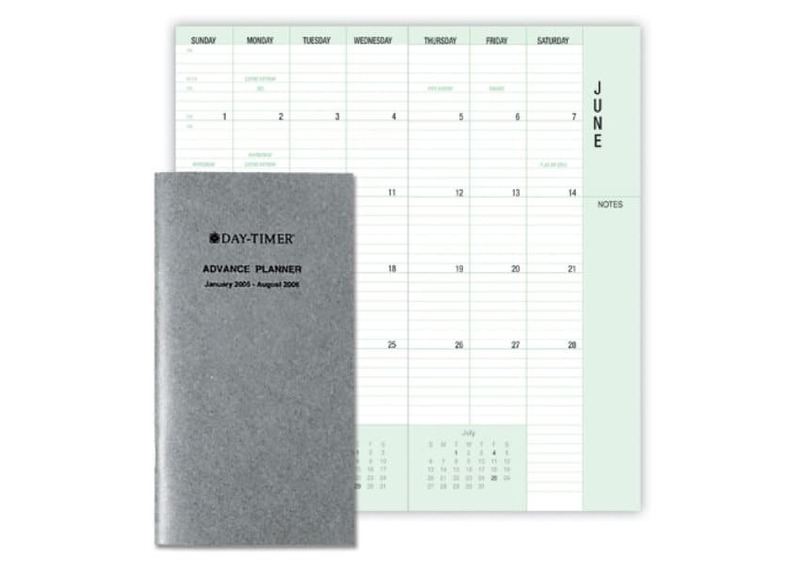 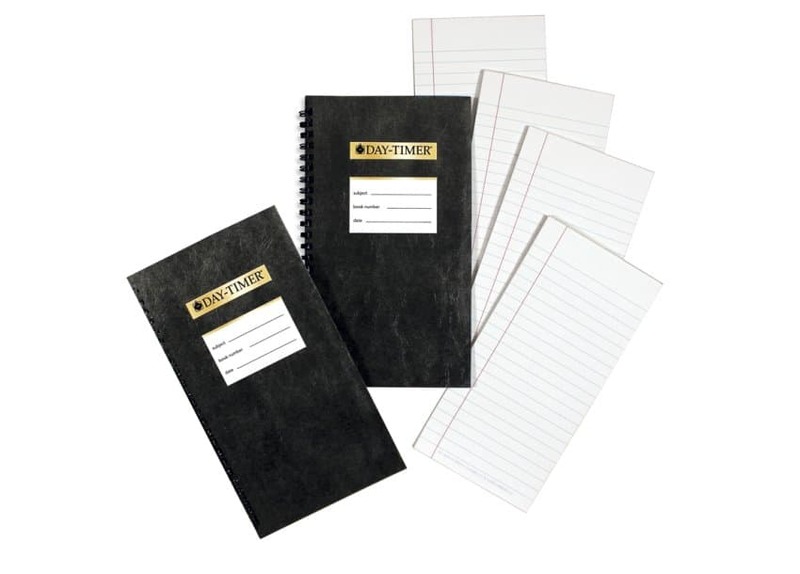 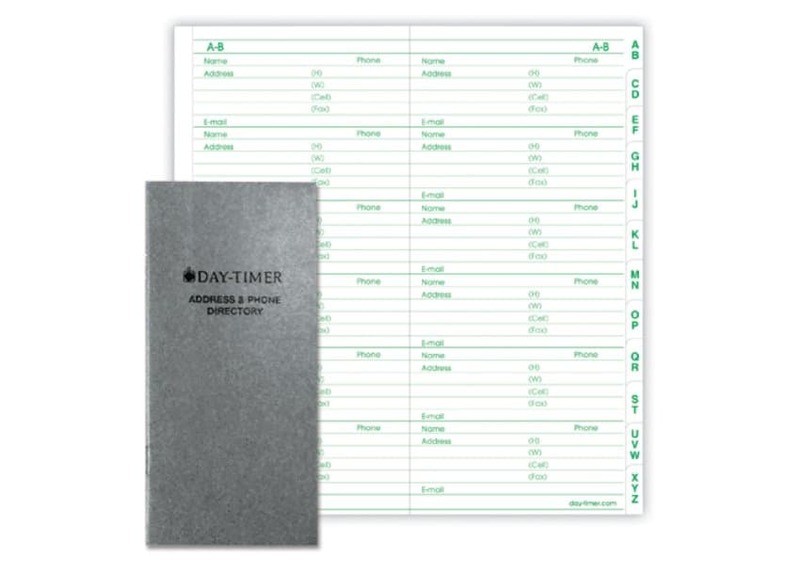 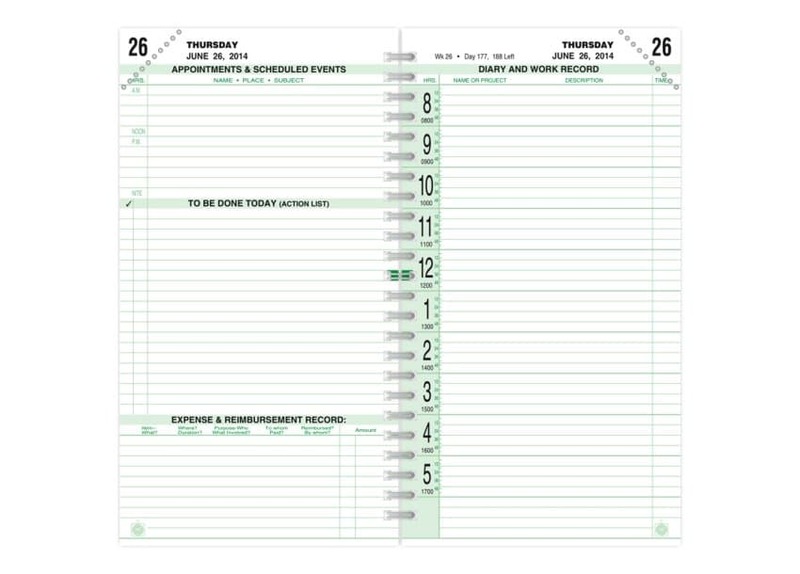 Accessory kit includes: work organiser, advance planner, address/phone directory, 2 all purpose notebooks, 4 pocket note pads.